Learn all about the Google Currents, Infographics, Think Up, and more! MarketingProfs University –offers monthly online and on-demand learning courses for B2B and B2C marketers. The next course, starting January 12, is Marketing Your Small Business. With eleven small business owners and experts, Marketing Your Small Business will get you on the way to marketing your business simply and effectively. There are seven on-demand courses available as well focusing on email, writing, search, social media, video, and more. Take the courses at your convenience and become an expert marketer today! Go to http://mprofs.com/coffee and use code COFFEE to save $250. 10:24 Ron on QOTW- Think up by Gina Trapani, and Swami John! 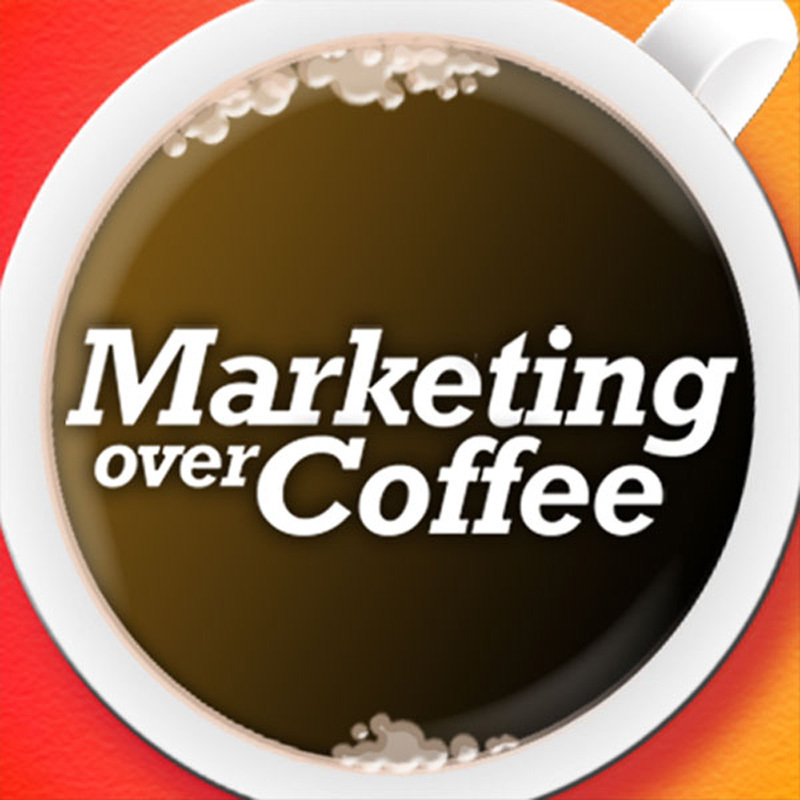 27:58 Time to Nominate for the Marketing Over Coffee Awards! 27:51 Question of the Week: Do you assign a monetary component to PR? Check us out on LinkedIn: John and Chris. Our theme song is called Mellow G by Fonkmasters in the Music Alley from Mevio. Now with More Responsible Tinkering! Copyright 2008-2019, Marketing Over Coffee.